Standing in a long queue to book your bus ticket is a history now, because of online bus reservation system. There was a time when staff used to sell their bus tickets while sitting at a ticket counter. Customers had to go to the counter to buy bus tickets or to confirm the bus schedule. Moreover, customers used to pay cash when they buy the bus tickets. Sometimes they had to queue up for a long time to reserve a seat for them. Besides that, they were hardly allowed to make any telephonic enquiry as the bus company’s line always had a busy tone. But now the things have changed. There is a method available in the market which can solve all these problems. Its Online Bus Reservation system, which is a web based system for bus seat reservations. Top bus operators in Nigeria, Algeria and whole African region are connecting to top travel portal development companies to build them class apart bus reservation system. The Online Bus Reservation System is a web-based application that works within a centralized network which facilitates visitors to check the seat availability, to buy ticket, to pay online, to cancel ticket and to make various type of enquiries which needs an instant and quick response. It is built to manage and computerize the traditional database, ticket booking and tracking the bus. 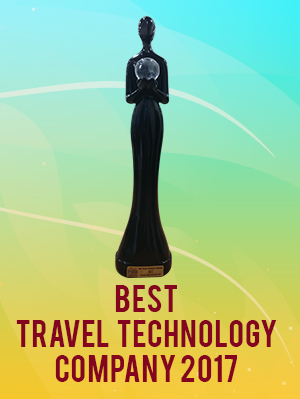 It maintains all user details, bus details, reservation details, booking details, thereby making the travel easy. With this system, a traveller can buy any bus ticket over the Internet, 24 hours a day and 365 days a year, and the bus ticket can’t be lost, stolen or left behind. Moreover a traveller can choose the bus according to the bus type, journey time, bus rating and amenities provided while journey. Travel portal development companies develop CRS based and API based bus booking systems. With the growing demand of travellers, the travel agencies are expanding their boundaries to various travel domains like flight booking engine, hotel reservation system, tour and holiday services, cruise booking system and many more. With this deep sea of travel software, online bus reservation system is also becoming its integral part. As per survey report of 2016 for 12 different cities, more than 64% people prefer to travel through buses for a short journey, say upto 24 hours, rather going for a flight which cost them a handsome amount. Hence, if you are running a travel agency and you have not started your business with a bus reservation system yet, then you are ignoring a major revenue generating source in this domain. 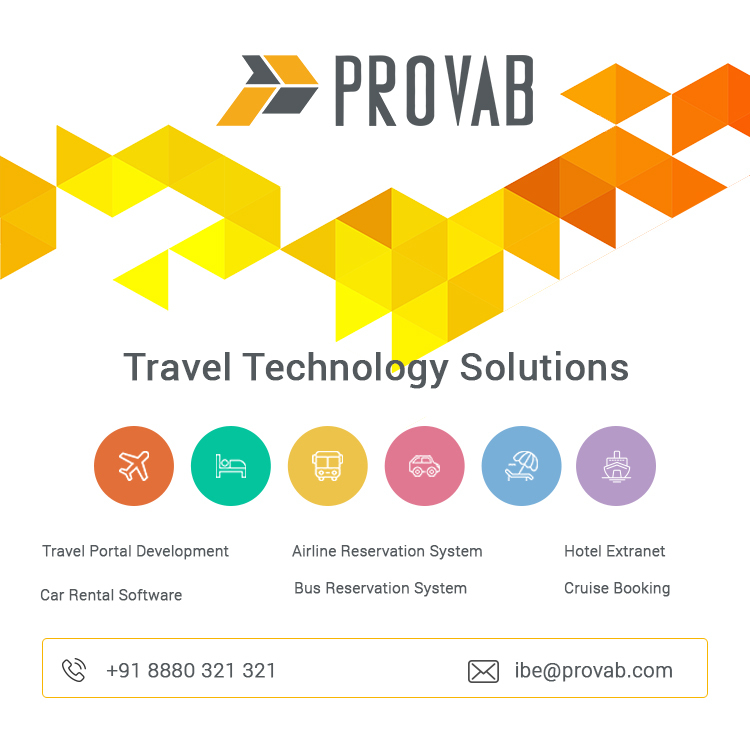 Once you decide to go for an online bus reservation system development, you need to find a good travel portal development company who can build up niche travel portal software as per your business requirements. But before going for the development process, you need to first decide that which type of bus reservation system you want to integrate in your portal. There are two types of bus ticketing systems which are most widely used today – Bus reservation system connected to API, and CRS based bus reservation system. What is an API based Bus Reservation System? An Application Programming Interface (API) is a set of functions, procedures or methods used by computer programs to request services from the operating system (OS), software libraries or any other service providers running on the system. To access wide array of online bus inventory, Online Bus Reservation Systems are integrated with one or more API integration programs. Now a days there are various Bus API providers available in the market which provide search results for various regions. These are the suppliers who bring numerous bus agents at a same platform and facilitate the user to compare between different buses with respect of their fares, user ratings, available seats, bus types, bus timing, amenities etc. Some of them are: RedBus, AbhiBus, Travelyaari, eTravelSmart, and more. What is a CRS based Bus Reservation System? A computer reservations system or central reservation system (CRS) is a computerized system used to store and retrieve information and conduct transactions related to air travel, hotel reservation, bus reservation, car rental, or activities. With a CRS base bus reservation system, you can create, edit and delete the bus operators, agents and sub-agents. You can also manage their inventories and have control on them. It also enables you to manage the bus routes, departing and end destinations, stop selling, pricing, seasonal pricing, amenities management, etc. Moreover you can manage the policies and can define new policies for modification and cancellation of the bus reservation. As an admin, CRS system gives you the privilege to modify and cancel the booking for a specific traveller. Being a travel agency, you can make your right choice among these two systems according to your market requirements. However you always have an option to integrate both the systems in your online bus reservation portal in order to expand your business on a wider scale. Always remember, an appropriate planning is a key to business success.